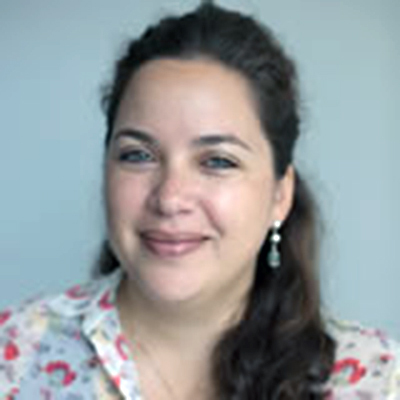 Ana C. Dammert is Associate Professor of Economics and International Affairs at Carleton University. Her research interests are motivated by welfare issues in developing countries. In particular, her recent work is concerned with the effects of public policies on child labor, schooling, and health. She teaches courses in development economics.